The chief lobbyist at Volkswagen has been suspended over allegations he knew about the German car industry testing the effects of diesel car emissions on monkeys and humans. 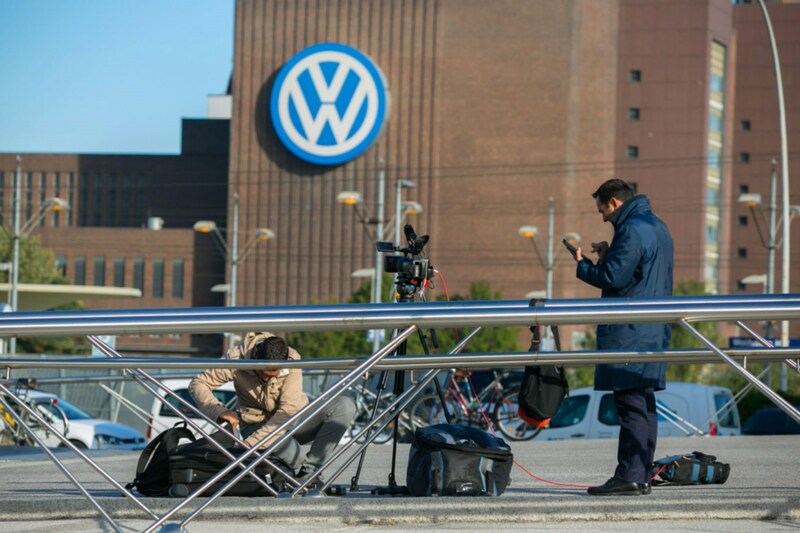 Thomas Steg, head of group external relations and sustainability, offered to step down this week while VW launches an investigation into the latest sorry chapter of Dieselgate. 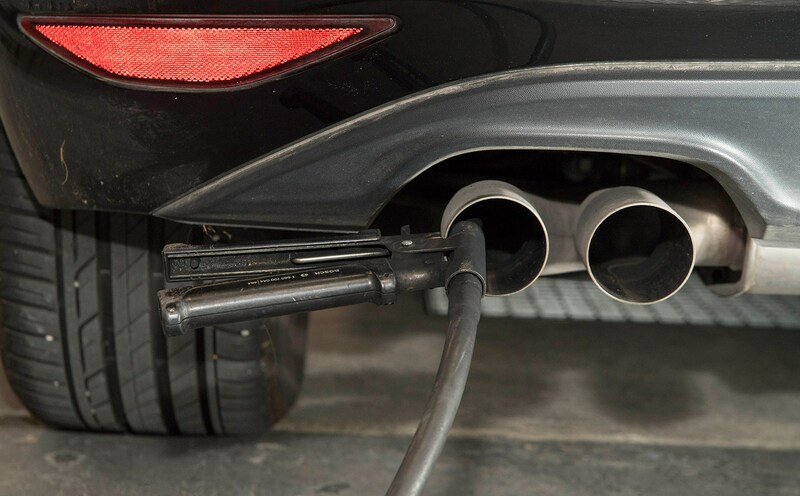 The tests were conducted by the Lovelace Respiratory Research Institute in Albuquerque, New Mexico in 2014 and were conducted on behalf of the now-defunct European Research Group on Environment and Health in the Transport Sector (EUGT), a body that was funded by Volkswagen, Daimler and BMW. According to the New York Times, which first uncovered the claims, the monkeys were exposed to exhaust fumes from older, more polluting vehicles as well as more modern, cleaner cars to test the effectiveness of exhaust after-treatment. It claimed 10 monkeys were locked in airtight chambers and allowed to watch cartoons while they breathed the exhaust fumes from a VW Beetle. And it has been reported in Germany that 25 people were given doses of diesel fumes for several hours at a time in a study conducted at Aachen University in 2012; these tests were also sponsored by EUGT. Daimler meanwhile called the study ‘superfluous and repulsive.’ The EUGT was founded in 2007 and disbanded in June 2017. 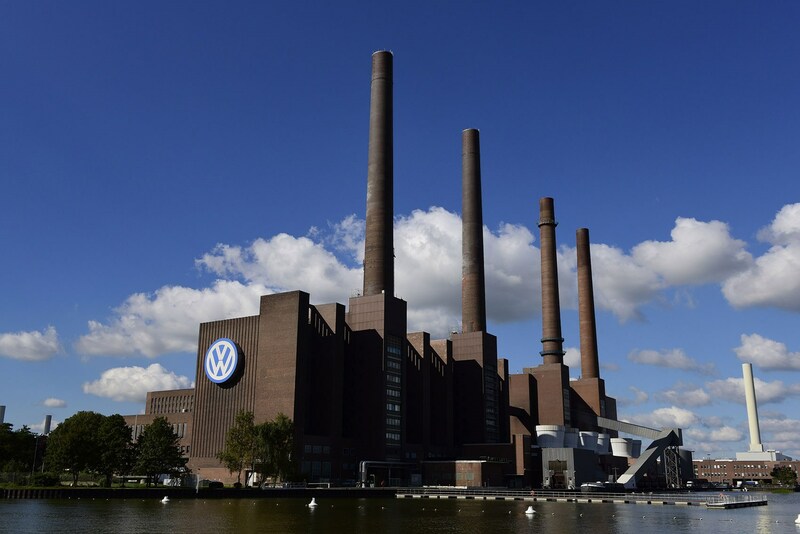 Read on to read how the VW diesel emissions scandal erupted in 2015. Below follows our rolling news story chronicling the biggest industrial scandal to rock the car industry in modern times. The ethics of the monkey testing saga have rocked an automotive sector only just recovering from the so-called Dieselgate scandal of 2015. VW was found to have systematically cheated emissions tests in the US and Europe by using 'cheat devices' so vehicles could detect when they were in a lab and when they were on a real road, trimming exhaust pollution signficantly to score better in tests. 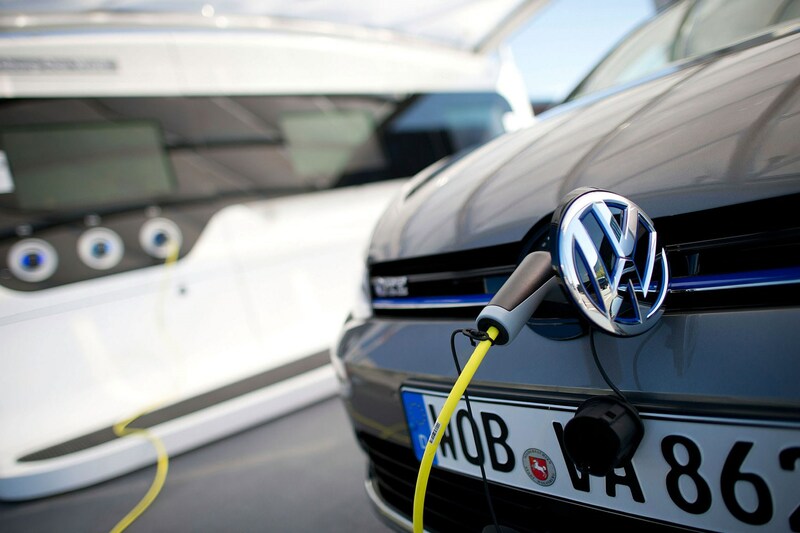 Volkswagen has set aside more than €30 billion to pay fines, recalls and other costs arising, forced sweeping changes in its management and realigned its future strategy around electric cars, as it accelerates away from fossil fuels. It's been a grim few months for Volkswagen, which saw sales plunge by 20% in November 2015, according to Society of Motor Manufacturers and Traders (SMMT) figures. The fall came as other car makers celebrated a rise in a growing market. Volkswagen has became embroiled in a fresh raft of emissions 'defeat device' allegations, with the US Environmental Protection Agency alleging that 3.0-litre diesel engines in a variety of current VW, Audi and Porsche are fitted with software capping their nitrogen oxide (NOx) emissions during testing but allowing levels up to nine times greater during ordinary driving. What's more, VW has also admitted it has uncovered 'irregularities' in how it has measured CO2 levels in around 800,000 VWs, Audis, Skodas and Seats in Europe, a development which could cost the company a further €2 billion (£1.4bn) to rectify. Click here for the full details. 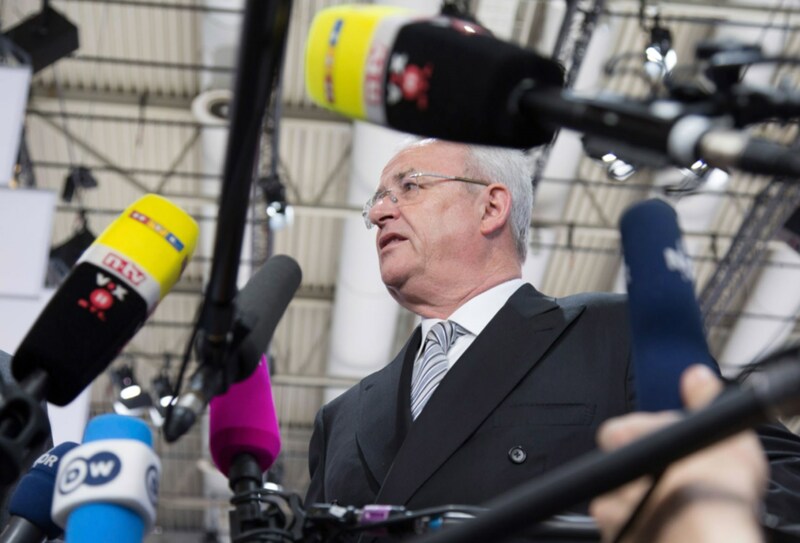 Read on for the #Dieselgate scandal in its entirety, with continual updates as they happen. 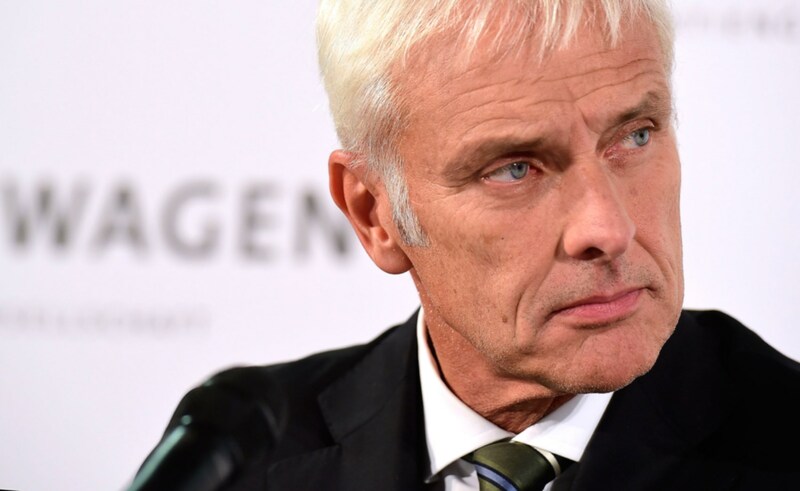 The Dieselgate crisis has claimed another high-profile scalp, as Ulrich Hackenberg has stepped down as a member of the board of management for technical development by mutual consent. An engineering heavyweight with a 30-year career within the VW Group, Hackenberg has been largely credited as the driving force behind the lucrative platform sharing strategies, in particular the ‘MQB’ modular architecture that underpins crucial volume models across VW, Audi, Skoda and Seat. His departure comes as Volkswagen continues to announce technical changes that will be made to the EA189 1.6 and 2.0-litre diesel engines at the centre of the emissions scandal, to be implemented from January 2016. For full details, click here. Volkswagen has issued a statement declaring EU5 and EU6 versions of the EA288 engine family free from 'improper defeat device' software ‘as defined in law’. 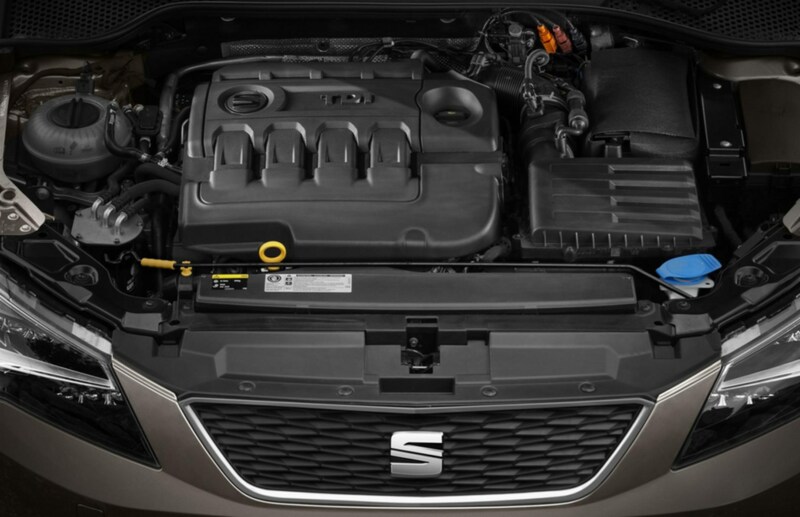 This means that VW believes these engines, including those used by Audi, Seat and Skoda, comply with European legislation regarding emissions. 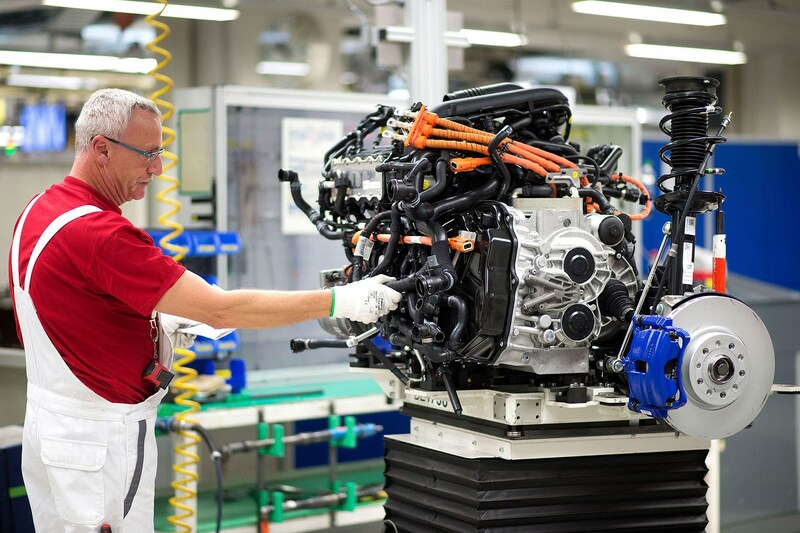 However, VW has also confirmed that it is still investigating whether variants of these engines sold outside the European Union conform to other regional emissions requirements. The EA288 engine family is an evolution of the older EA189 engine family at the centre of the VW ‘dieselgate’ emissions scandal. 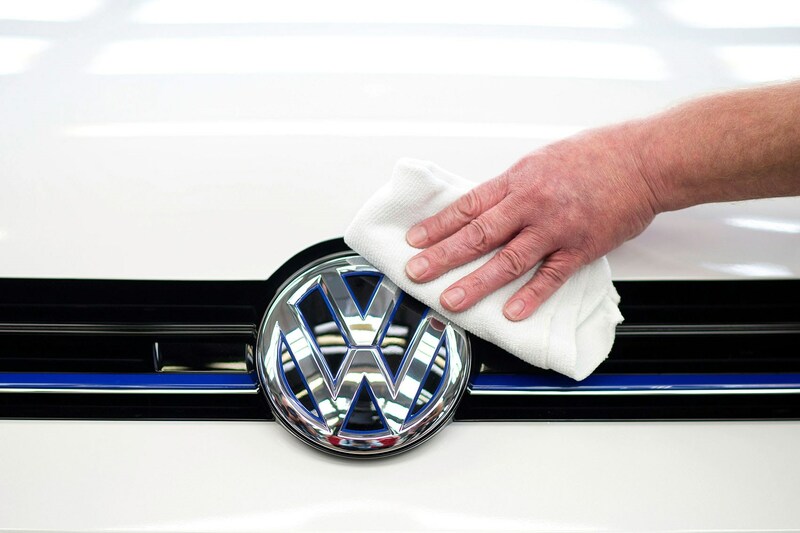 Work continues on technical solutions to vehicles affected by the controversy, and Volkswagen has reiterated that the necessary corrective measures will begin rolling out in January 2016 – though exact technical details remain unclear. The former chief of Skoda, Winfried Vahland who was poised to run Volkswagen USA, has quit the VW group because of 'differing views on the organisation of the new group region' in a planned shake-up of how the car making giant is structured. It's just one of a series of developments in the VW emissions scandal, as the company cuts €1 billion a year from its R&D budget. German authorities have now ordered the car maker to recall 2.4 million cars to fix the defective software in affected cars, rather than do it in a voluntary fashion (as has been mooted in the UK). 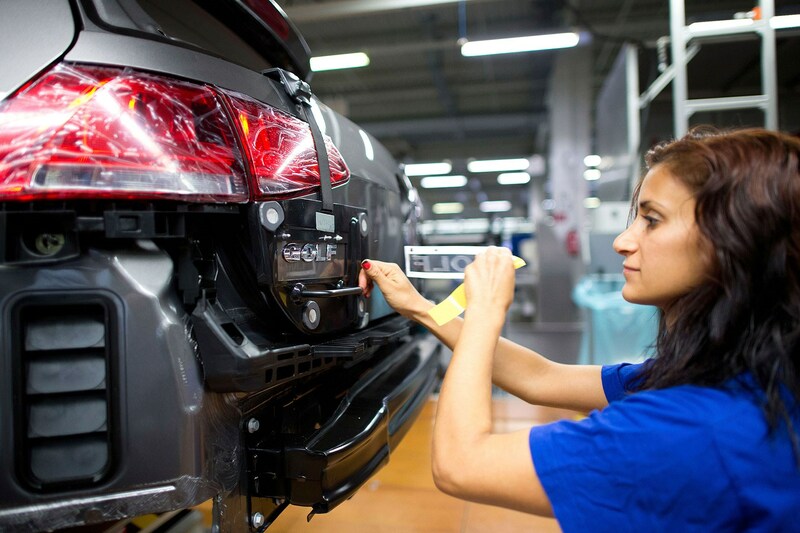 And, separately, Italian police have raided VW offices in Verona and Lamborghini HQ in Bologna searching for any evidence of commercial fraud, according to Italian media reports. And it's becoming clearer what effect the new austerity era in Wolfsburg will have: VW has pledged that the next-generation Phaeton will switch to become an electric limousine, it's fast-tracking hyper-clean diesel technology and it will develop a new scalable electric architecture dubbed MEB to underpin a new generation of EVs with projected ranges of between 150-300 miles. The UK boss of Volkswagen, Paul Willis (below), has been hauled in front of MPs and admitted that 400,000 British cars will need physical engine modifications to remedy the 'defeat device' emissions cheat software. The company has already warned that the fix won't get underway until January 2016, and it could take another year before all cars are sorted. 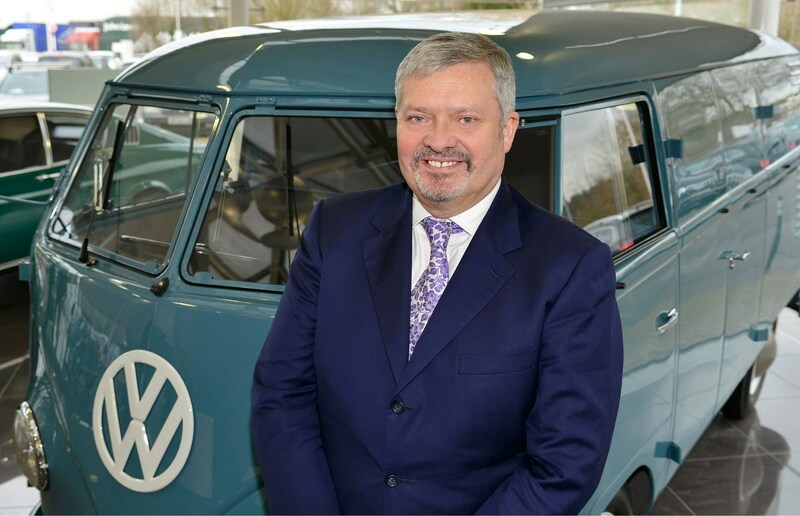 Willis was called to appear in front of the transport select committee to explain how VW is planning to restore motorists' faith in the company's cars. He admitted that a third of cars affected in the UK would require a change to the fuel injection system - mostly the 1.6 TDI models sold since 2008. It's a further blow to VW, and confirmation that it's not just a simple software upgrade. It has transpired that around 3 million of the 11m cars identified globally could require physical hardware upgrades, as well as a software reflash. Back on the global stage, the newly appointed boss of Volkswagen has warned staff in Wolfsburg that 'painful' cuts are on the way, as the car-making giant tightens it belts to ride out the storm of the diesel emissions scandal. The all-electric successor to the Phaeton has been delayed and the €100m design HQ in Wolfsburg has been canned. Casualties will include all non-core spending, and it is likely that nice-to-haves such as sponsorships, motorsport and even niche new model programmes (Bugatti Chiron hypercar, anyone?) could be cut or put on hold. Mueller stressed that the company was doing all it could to fix the emissions crisis and said that production remained in full swing, as current-generation EU6 diesels are unaffected. 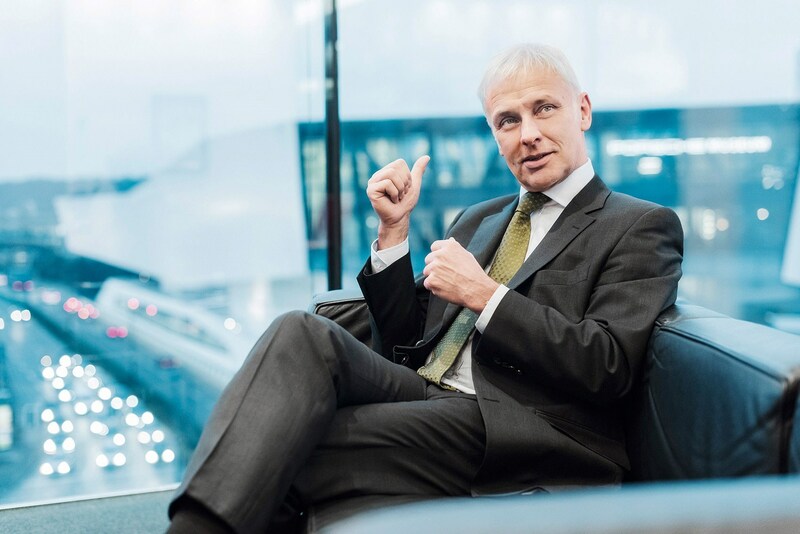 VW has also appointed a new boss of the supervisory board; former finance chief Hans Dieter Poetsch was voted in as the new chairman at an emergency board meeting on Wednesday 7 October. UK sales figures published on Tuesday 6 October suggest that Volkswagen escaped any downturn in sales in September, traditionally the busiest month for new-car registrations. VW sales were up nearly 4% and overall British sales of diesels also rose by a similar amount. It will be interesting to see if those gains continue in October, as the full scale of VW's problems becomes apparent. The Government has confirmed that UK tax rates won't change on Volkswagen, Audi, Skoda and Seat models affected by the emissions scandal - even if the remedial software fix due in October 2015 adversely affects the cars' CO2 ratings. The news comes as comfort to owners worried their VED and company car tax would rise if tweaked ECUs raised carbon dioxide emissions. The VW group has announced 1.2 million British cars are affected by the #dieselgate scandal and it is rapidly working on a fix for the EA189 diesel engine family; the company is sourcing ownership details from the DVLA and will write to all affected owners. The UK is more exposed than any other country apart from Germany, which has 2.8m cars needing remedial action. Volkswagen has already suspended the sale of 4000 cars in the UK, all using the EU5 emissions-standard motor. It continues to sell models with the later EU6 compliant engine, which does not use the so-called 'defeat device' cheat software uncovered in the US. 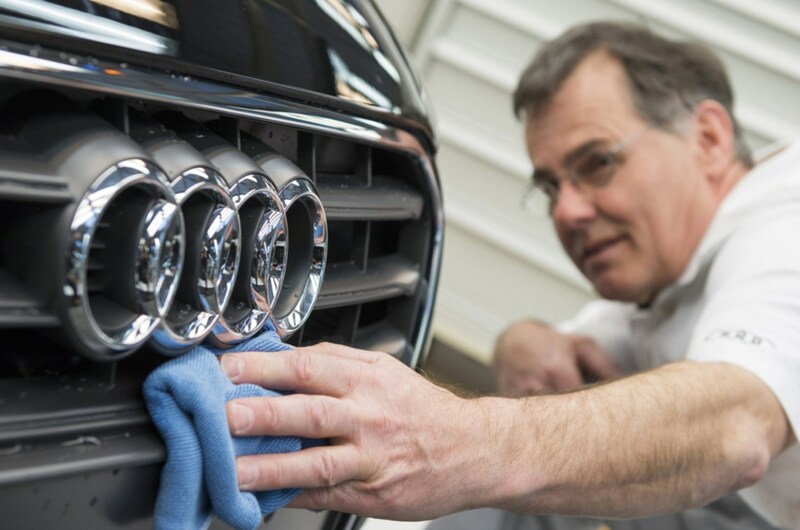 Audi admitted 2.1 million of its cars ran the 'defeat device' in engines' ECUs, Skoda has 1.2m cars, Seat 700,000, there are 1.8m VW vans - plus the 5m VW cars originally identified. 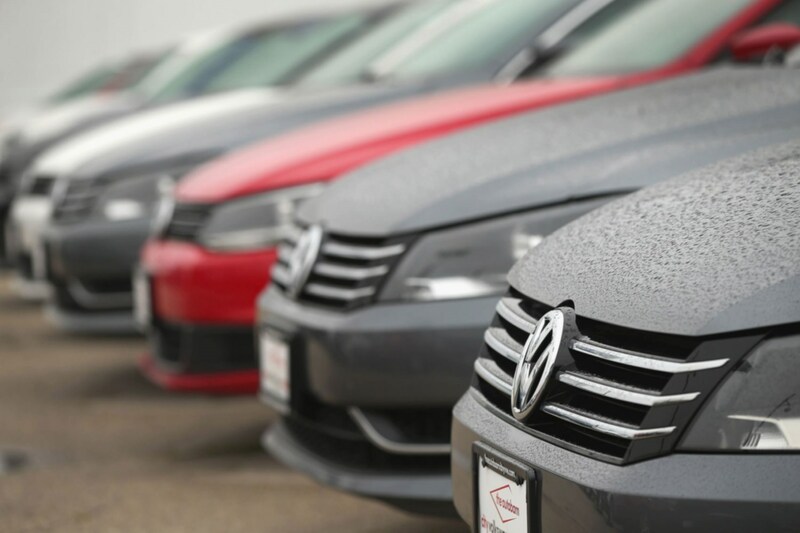 Glass's Guide pricing experts reveal a drop in used VW residual values of up to 3% here, as buyers worry over the iffy software used to bypass diesel emissions tests in the US. What will happen to my Volkswagen? Officials are keen to stress this is a service action to 'refit' cars, not a full recall. It's a technicality, but full-blown recalls are reserved in the UK for safety-related issues. VW will write to affected owners and offer a retro-fit upgrade to their diesel car. Owners will take their car to a main dealer and VW will upgrade the ECU to eliminate the problem software free of charge, it claims. But the CEO has now confirmed that some cars will need additional physical engineering changes as well as a software reflash. Models affected include all Golf Mk6, Passat Mk7, Tiguan Mk1 diesels, which are 'equipped exclusively with type EA189 diesel engines.' Audis affected are some A1, A3, A4, A5, A6, TT, Q3 and Q5 models, it has been confirmed. Skoda and Seat have yet to reveal a full model breakdown, but it is likely to be similar models based on the group MQB architecture. 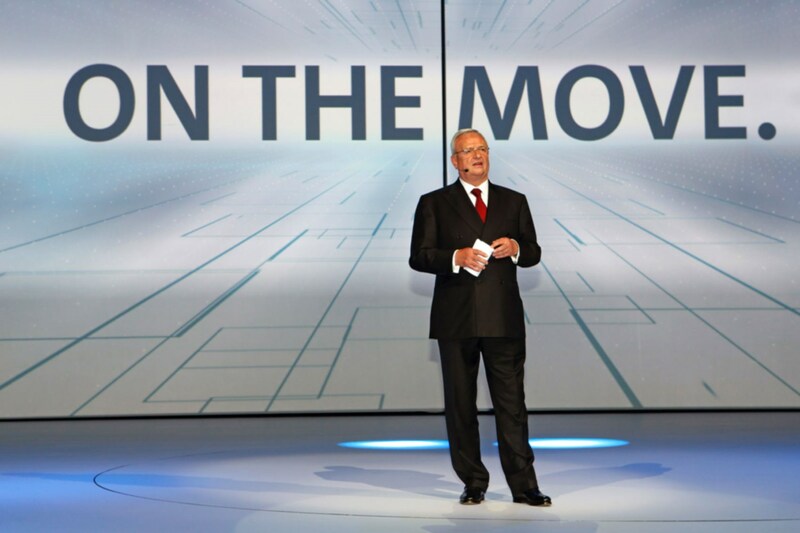 The new group boss of Volkswagen certainly has his hands full. Wolfsburg announced sweeping boardroom changes on Friday 25 September: Porsche leader Matthias Mueller (above) is the new CEO of Volkswagen AG and has pledged that his first priority is to clean up the company with a major restructure, new personnel and emergency actions to restore faith among the 80 million Volkswagen owners worldwide. VW has been embroiled in a storm after US emissions bodies discovered 2.0-litre diesel engines used a hidden special 'cheat cycle' when placed on a laboratory testbed (the cars can tell because the front wheels are spinning on a dynometer while the rears are stationary). A recap: what is VW accused of? The US Environmental Protection Agency (EPA) and the California Air Resources Board (CARB) found a 'defeat device' embedded in the engine management systems on the modern Volkswagen 2.0-litre diesel engine described as EA189, designed to lower exhaust levels of certain pollutants such as nitrogen oxides (NOx) substantially if the car was being emissions tested. When released back to the road, the engine would then pump out normal, higher levels - in tests the EPA found that NOx was 40 times higher when running in normal mode. VW admits 'while testing diesel cars of the Volkswagen Group they have detected manipulations that violate American environmental standards.' 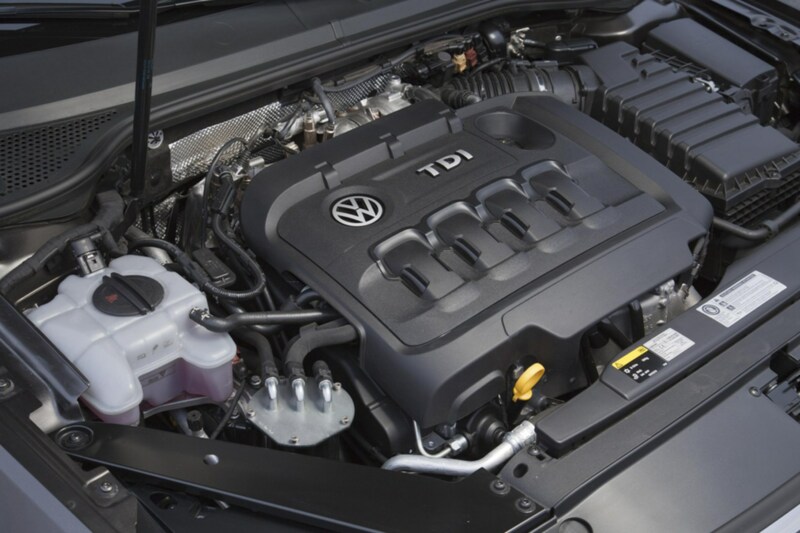 Volkswagen has now admitted the 'dual-mode software map' on affected diesel engines. What does the EPA say? 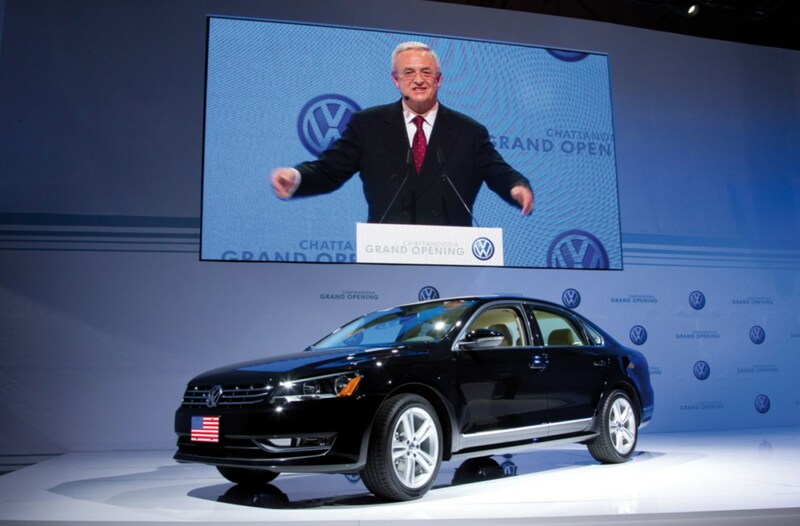 What could happen to Volkswagen now? Is VW having to recall the cars? What does Volkswagen say in its defence? This is all about section 203 (a) (3) (B) of the Clean Air Act. And we quote: car makers 'are subject to a civil penalty of up to $3750 for each violation that occurred on or after 13 January 2009. In addition, any manufacturer who, on or after 13 January 2009, sold... any new motor vehicle that was not covered by an EPA-issued COC is subject, among other things, to a civil penalty of up to $37,500 for each violation.' This is where the $18bn fine threat comes from.